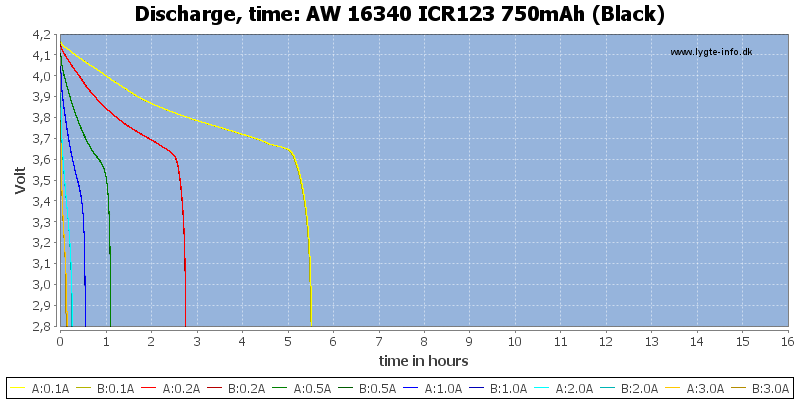 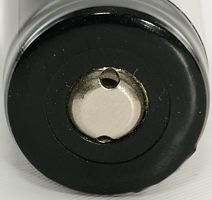 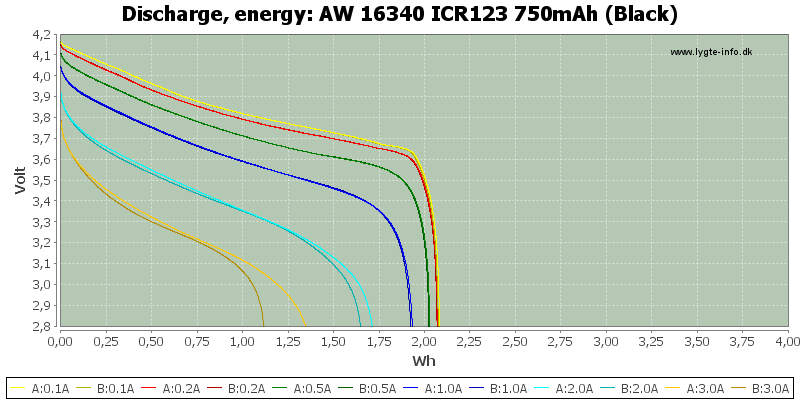 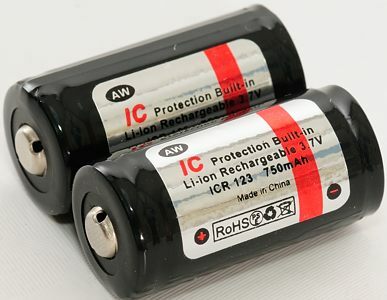 Note: AW calls this battery R123A. 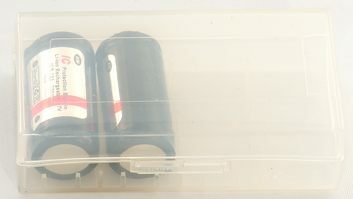 This battery is same length as CR123 batteries. 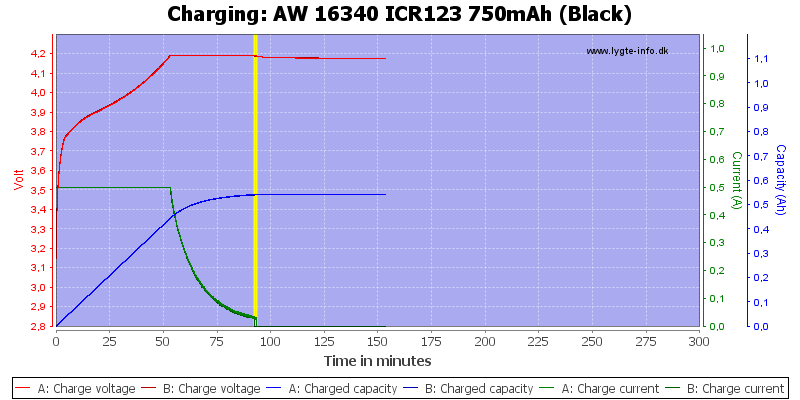 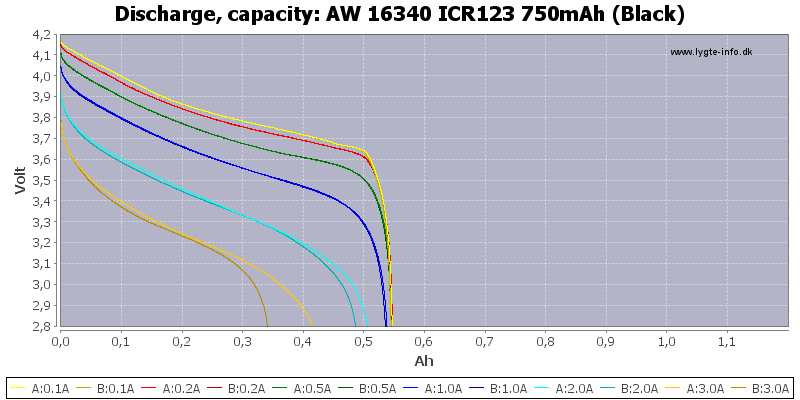 The capacity of the battery is about 550mAh and drops when the battery is discharged at to high a rate. 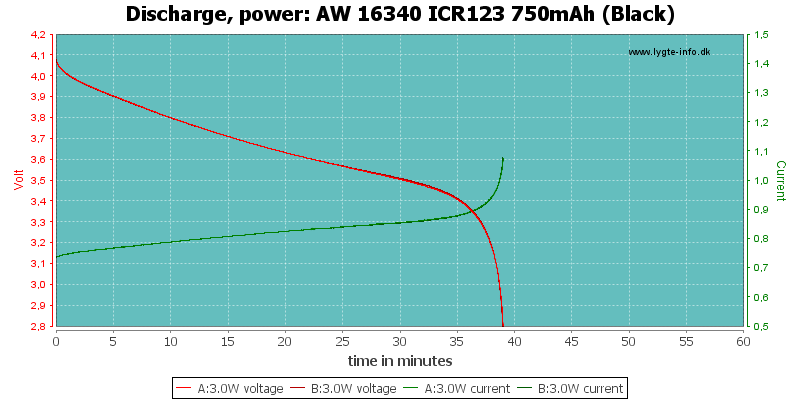 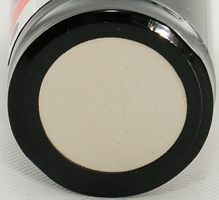 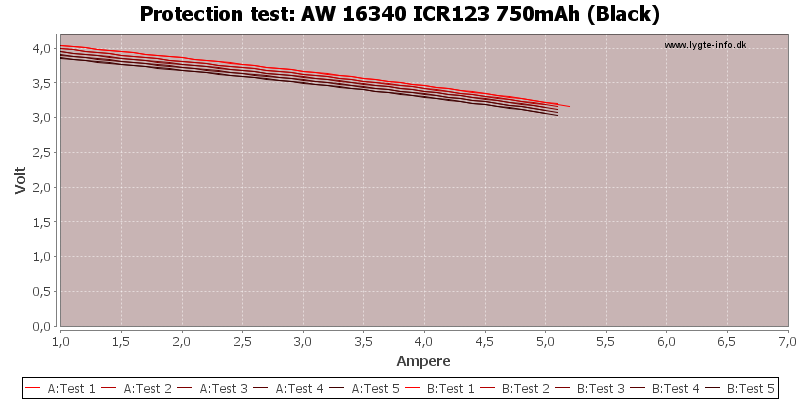 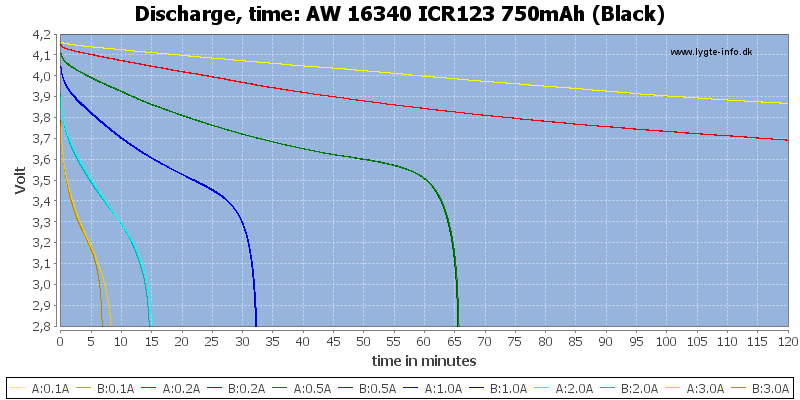 The battery matches CR123 in size and has an acceptable performance. 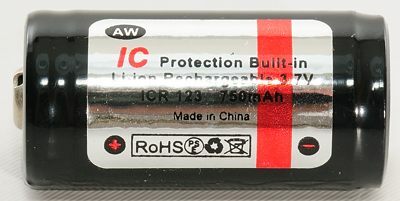 This battery gets a good rating.